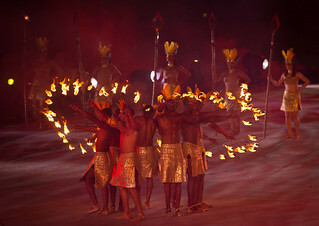 The Bid for The World Games 2013 was won by Cali in Colombia, the first Host City on the South American continent. Mr. Jacques Rogge, President of the International Olympic Committee gave a welcome speech at the Opening Ceremony. Cali with its elevation of 1,000 meters has a climate with dry heat. Athletes anticipated well by drinking sufficient water to avoid dehydration. The evenings, in contrast to the daytime heat, were nice and cool. The size of Cali is comparable with Kaohsiung, so some transport problems were to be expected. 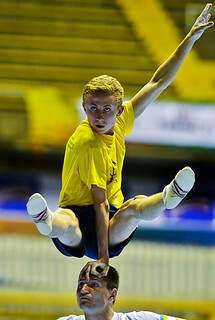 A number of competition venues were clustered in the centre of Cali. 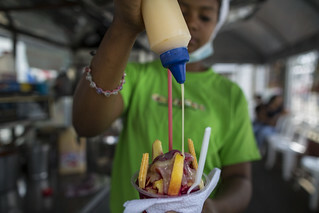 The central catering, located in the middle of this cluster of venues, was again a very much appreciated meeting place for the athletes and was well accessible, given the short distance to the venues. 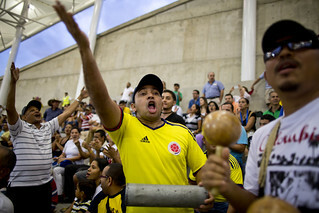 A number of outdoor competition venues were situated out of town, in the Cauca Valley. For those sports, the travel time from accommodation to the venues could be long at times. All competitions had very big crowds of enthusiastic spectators, cheering for the performance of the athletes, even at sports which until than had been unknown to them. The salsa dance however is certainly not unknown in Cali, as this sport was born in Cali. 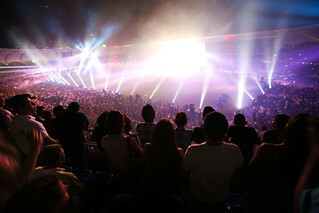 The Bullfight Ring, the venue for dance sport, was absolutely packed during the finals of the salsa dance competition, which fortunately was during the evening hours, as the stands in the daytime (at many venues) were too hot for the spectators. 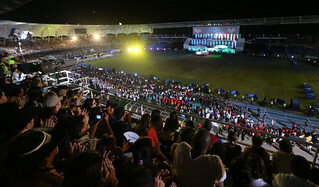 The participants of The World Games 2013 had great appreciation for the large crowds and the enthusiasm of the spectators, which gave their competition a real Latin-American ambience. TWG 2013: Sports at Their Best!